Taiwan-based Asus revealed its current year projections and 2012 sales targets at a global sales meeting on Monday, DigiTimes reports. The company said it will ship 14.7 million notebooks, 4.8 million netbooks and 1.8 million tablet PCs this year. In 2012, the PC maker believes its tablet shipments will grow to at least three million units, with an internal goal of six million units, thereby surpassing rival Samsung. Asus has been able to generate some hype around its Android-based Eee Pad Transformer Prime tablet, a quad-core upgrade to its Transformer tablet, but it's too early to tell whether sales of the device will take off. 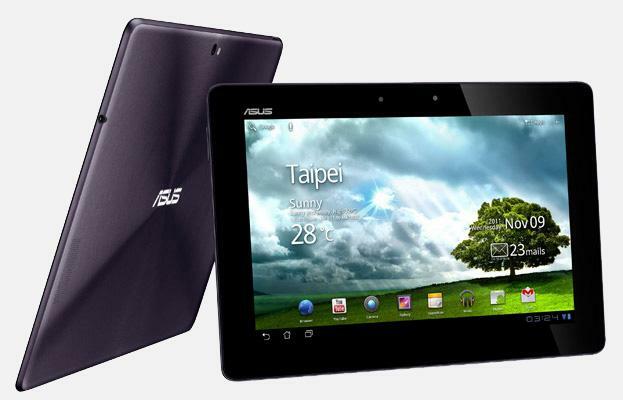 Asus revealed three separate tablet lines in January in a broad effort to compete with Apple's iPad. However, the non-Apple tablet market has failed to gain much traction this year. According to the NPD Group, Asus came in third place among Apple's competitors with a 10 percent share of non-iPad sales in the U.S., which reached just 1.2 million total units in the first 10 months of the year. The Google Android tablet market is expected to be shaken up by newcomer Amazon. Analysts believe the online retailer's Kindle Fire will take second place behind Apple with shipments of 3.9 million units in the December quarter. Evercore Partners analyst Robert Cihra believes the Fire will make up half of all Android-based tablets in 2012. Asus could face a serious threat from the low-cost Kindle Fire, according to the analyst. "Amazons success may just vaporize other for profit Android tablet OEM roadmaps," Cihra said. As for notebooks, Asus expects growth in traditional notebook shipments next year, but is predicting continued decline for the netbook category as sales of its Eee PC line wane. The company expects notebook shipments to jump from 14.7 million unit this year to 19.3-19.8 million in 2012. Based on Asus' stated shipment goals, 2012 netbook sales would range from 2.2-2.7 million units, though its higher internal targets suggest possible netbook sales of as much as 4.5. 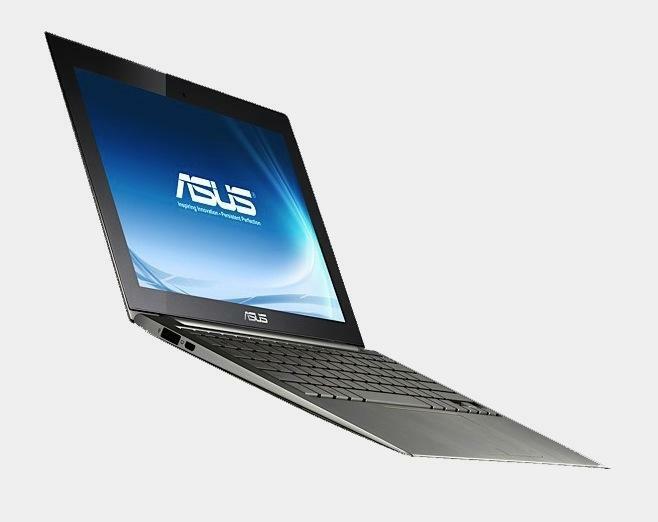 Asus has also focused its attention on Intel's new Ultrabook category in recent months. The chipmaker introduced the design specification in May with Asus as a partner. "At ASUS, we are very much aligned with Intel's vision of Ultrabook," chairman Johnny Shih said at the time. However, vendors may be having second thoughts about their commitments to the Ultrabook effort. Both Asus and Acer were said to have reduced orders by as much as 40 percent because of slow sales of the thin-and-light laptops. Ultrabook makers are reportedly waiting on a $100 marketing subsidy from Intel that will help drive prices below the $1000 mark early next year. Asus' move away from netbooks and toward tablet PCs and Ultrabooks contrasts rival netbook maker Acer's strategy. Acer vice president Scott Lin voiced the company's continued commitment to the netbook market last week, noting that it will focus its efforts on selling netbooks in emerging markets. The vendor is estimated to be the No. 1 seller of netbooks with 1.7 million units in the third quarter. Asus reportedly sold 1.2 million netbooks worldwide in the third quarter.